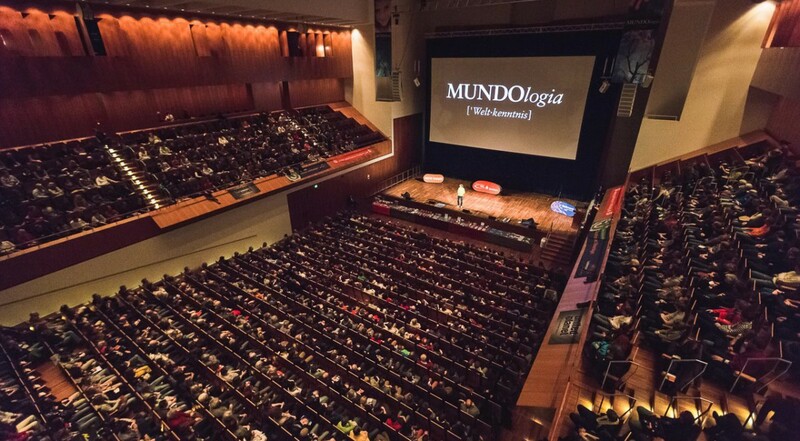 The Mundologia Festival for travel presentations and photography is the biggest of its kind in the whole of Europe. 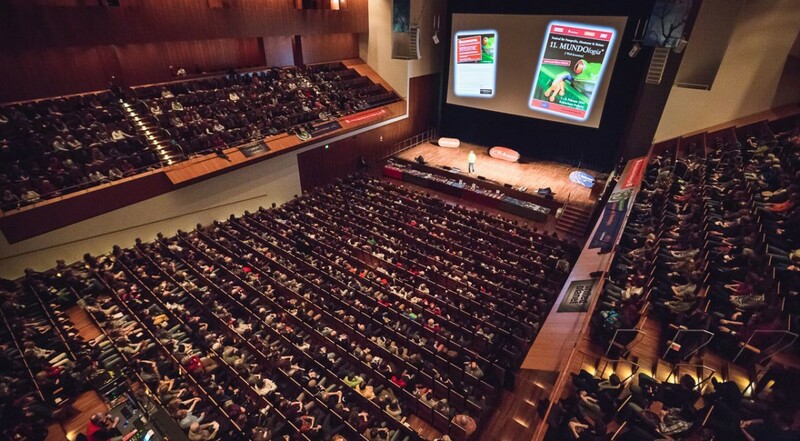 Ten years ago it started as a small series of presentations in Freiburg, Germany, and now – 10 years later – it counts more than 20.000 visitors every year. Alexander Huber, Rüdiger Nehberg or Reinhold Messner have been amongst the speakers and reported about their climbing and mountaineering adventures. Besides them, there is a huge variety of speakers that take the audience on journeys to Bhutan, China, South America, New Zealand and many other places. This year, the Mundologia presented a new form of talks: To also attract younger people, Jule Holland, Saskia Bauer and Simon Straetker got the chance to give a presentation about their experiences and work with the Pangaea Project. As the first presentation was soon sold out, the three Young Explorers did a second one as well. Talking about their expeditions with Mike Horn to New Zealand, the Magnetic North Pole and Florida, and presenting their projects in South Africa and Serbia, was a perfect mix of adventure, exploring and acting. The people in the audience were often staring at the screen with their mouth open of disbelieve and fascination. Already during the break in between, people asked questions and congratulated the YEPs on their projects and initiatives. 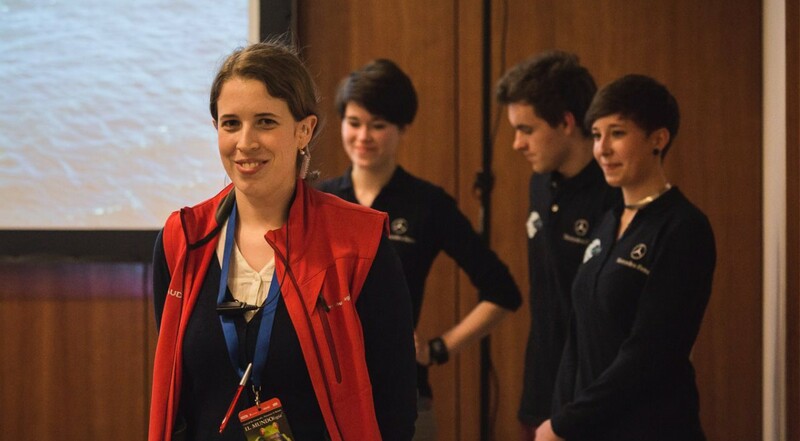 After the presentation, the feedback was overwhelming and showed Jule, Saskia and Simon that there are people out there who want to do something, who want to act for the environment! These kind words full of excitement encourages the members of the Pangaea Project to further continue their work and motivate more people to participate as well! 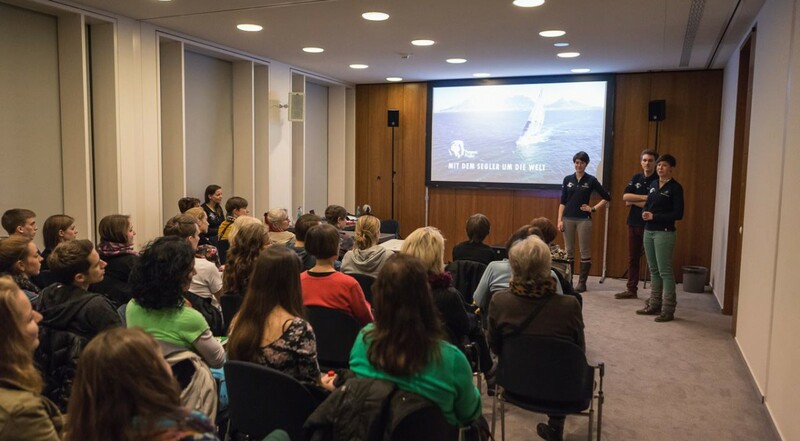 We hope to present our projects and expeditions to an even bigger audience next year. In the meantime, we will keep ourselves busy with new actions in Israel, Serbia and the Black Forest in Germany!